The list is not comprehensive but constantly updated. These books cover mainly animation, concept art, game art, individual artists, sketchbooks and instructional/education. Book titles link to reviews. Other links are to Amazon and Book Depository. And support me on Patreon so that I can continue reviewing these artbooks. Thanks! There will be an artbook for the upcoming video game Wolfenstein: The New Order. 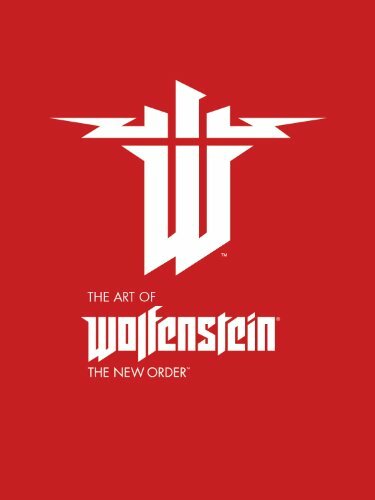 The game is scheduled for a Dec 2014 release and somehow the artbook The Art of Wolfenstein: The New Order is scheduled for May 2014. 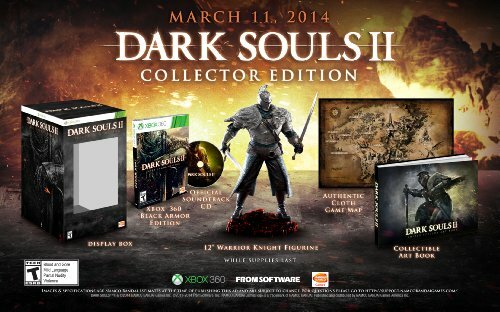 Publisher Future Press will be releasing the Dark Souls II Collector's Edition Strategy Guide on 11 March 2014. You'll need all the help you can get for "the most unforgiving game of the year". 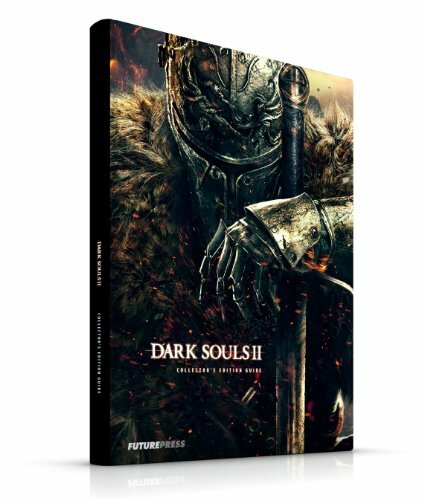 There will be area guide, multiplayer guide, enemy analysis, weapons, equipment and item data, and the lore into the world of Dark Souls. Thief is an upcoming video game from Eidos Montreal. It's the fourth game in the Thief series of stealth games. The release date for the artbook and game are on 25 Feb 2014. 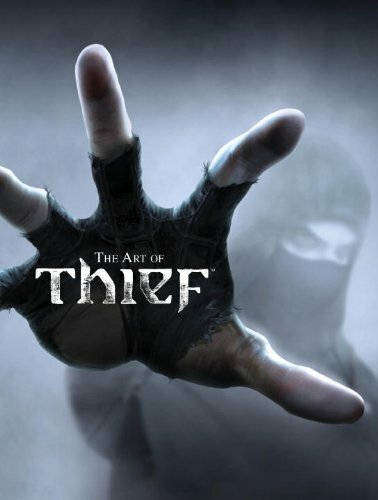 The Art of Thief will have 192-page hardcover and is published by Titan Books. The book's going to feature the development and concept art from the next-gen console game.